Macclesfield’s bid for League Two survival is being hindered by a series of difficulties on and off the pitch. The Silkmen find themselves bottom of the League Two table with just six games left to play. 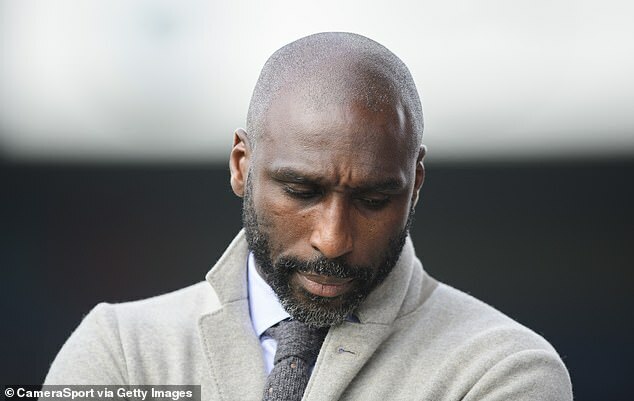 Sol Campbell’s side are just one point adrift of safety, but his work to secure the club’s Football League future is being undermined by a series of incidents, including players refusing to train, players having bust-ups and wages not being paid on time. Wages for March and February were paid late by the League Two strugglers, which was the third time this season that has occurred, to exacerbate player unrest. Macclesfield’s players discussed taking strike action over their unpaid wages and voted whether or not they would continue to train in the wake of the wages situation. Sources understand that 11 players voted to continue training while other players even refused to vote in the stand-off. Second top scorer Harry Smith’s future is unclear due to the fact that another start would trigger a contract extension at Moss Rose. The striker with the 23-year-old due to be out of contract this summer. Smith returned to the fold for Saturday’s draw with Morecambe coming off the bench for the final 24 minutes of Saturday’s draw with Morecambe, but Sportsmail understands his relationship with certain team-mates has become fractured amid concerns over his commitment. 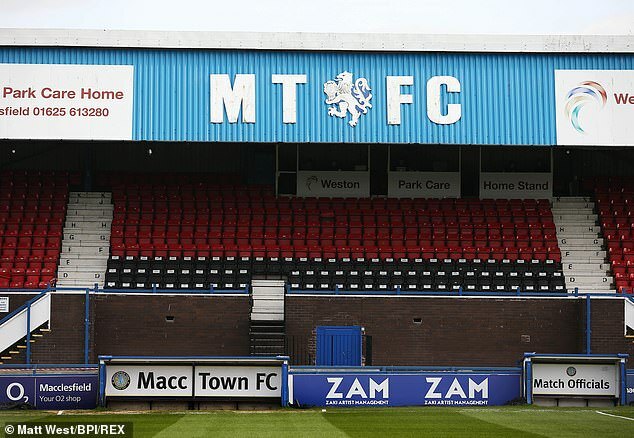 The splits in the camp have threatened to derail Macclesfield’s bid to try and stay in League Two with results not surprisingly suffering a dip in the wake of the toxic atmosphere in the dressing room and around the club.